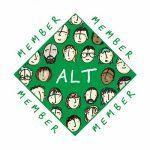 Members will be interested to learn that the selection panel convened by ALT’s Trustees has appointed Dr Maren Deepwell to be ALT’s new Chief Executive. From 1 April Maren will be Chief Executive Designate, working in tandem with Seb Schmoller. She will be Chief Executive from 8 May, when Seb will stand down. 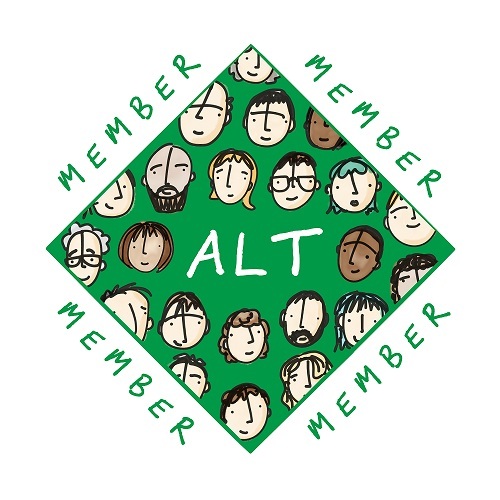 Together with the rest of ALT’s Trustees, I am looking forward to working closely with Maren in her new role, and we have published a brief profile of Maren so that members can find out more about the person who will be at the head of ALT from May onwards. I’d like to take this opportunity to offer my personal thanks to Seb for the incredible work he has done on behalf of the Association. However, as we don’t think we’ve quite seen the back of Seb, I’ll refrain from wishing him a long and happy retirement just yet!